(born January 18, 1949) is a French designer known since the start of his career in the 1980s for his interior, product, industrial and architectural design including furniture. 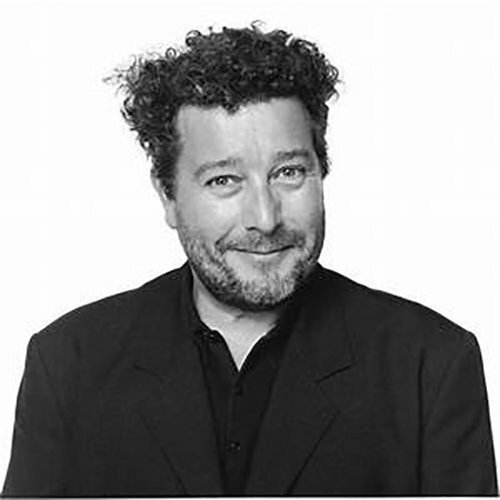 Philippe-Patrick Starck was born in Paris on the 18th January 1949, the son of aircraft designer André Starck and his wife Jacqueline. 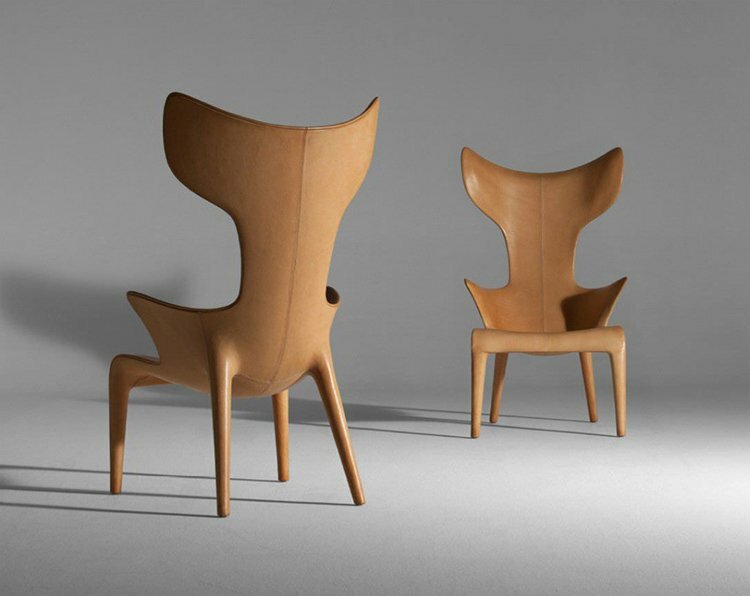 Starck spent his childhood under his father’s drawing board, where he would spend hours sawing, cutting, gluing and sanding. From his father, Philippe inherited his inventive nature, and from his mother his poetic view of the world and his elegant life style. It was she who advised him to study design at the École Nissim de Camondo in Paris. 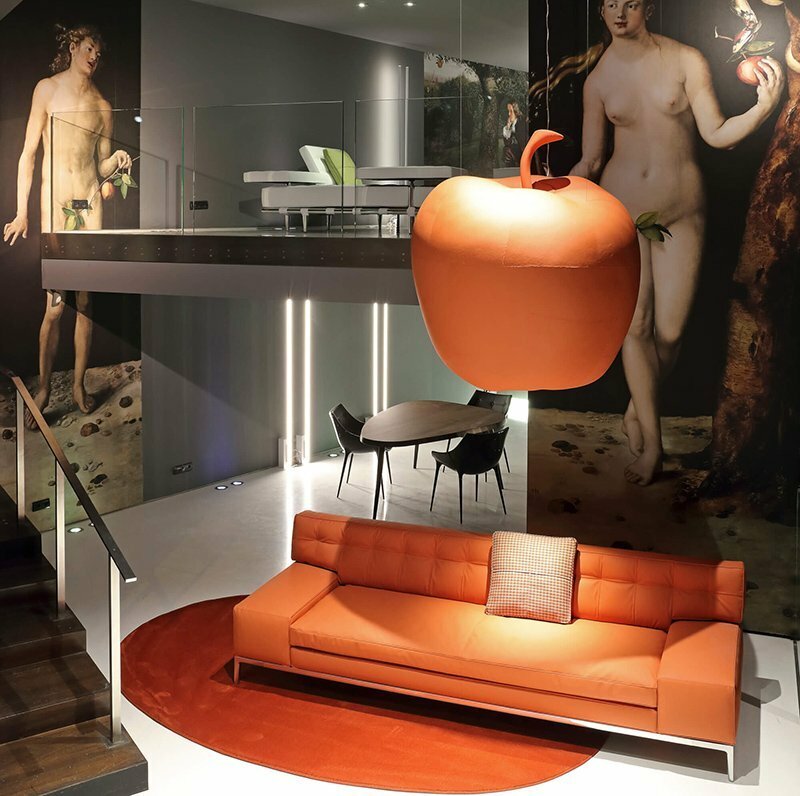 Starck took his first steps as a designer using inflatable objects before he became known for the furnishing of the private quarters in the Élysée Palace of French President François Mitterand. Shortly afterwards, his interior design of the Café Costes in Paris made him an international star. Today he creates “intelligent” objects with a commitment to humanity: Television (Thomson), luggage (Samsonite), kettles, knives, vases, watches, scooters, motorbikes (Aprilia), prams (Maclaren), computer mice (Microsoft), even ships and houses – all in all objects for all aspects of life.